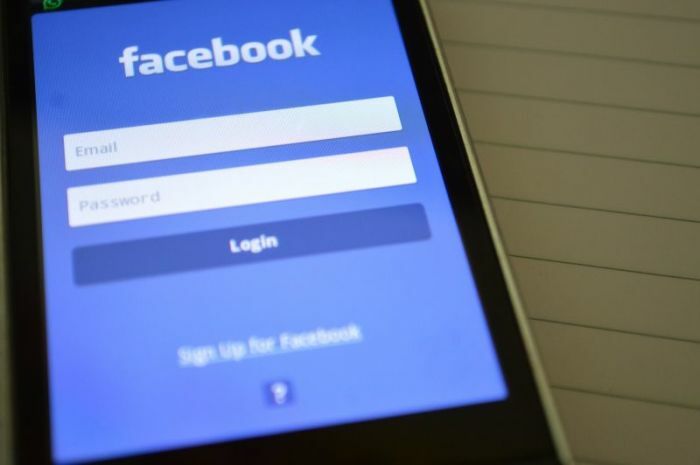 A representative of the Facebook company told members of Congress at a Senate hearing that there is very likely an “unconscious bias” against conservatives at the popular social media company, but denied the existence of a purposeful political slant. The Senate Judiciary Committee’s Subcommittee on the Constitution held a hearing on Wednesday with two panels titled “Stifling Free Speech: Technology Censorship and the Public Discourse.” At issue was a series of incidents in which social media outlets like Twitter and Facebook had allegedly engaged in suppressing the voices of conservative commentators and filmmakers. While some have argued that these are examples of ideologically-driven censorship, social media sites have responded that these were largely unintentional and were quickly corrected.